Pippa Middleton's fiancé lost his brother on Everest. Pippa Middleton's new fiancé has a truly tragic past. 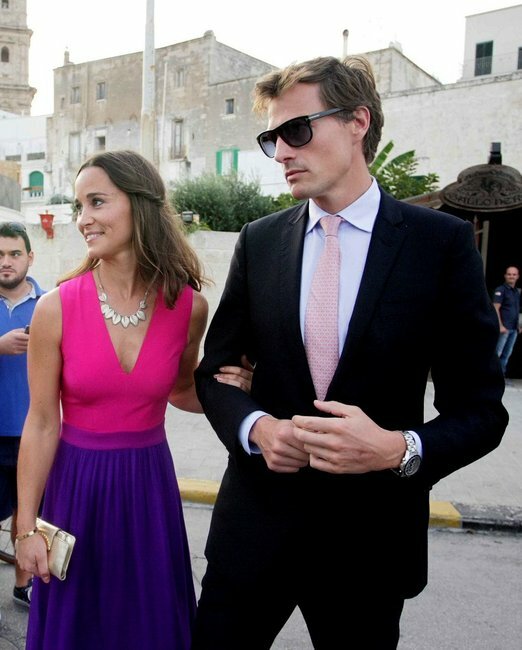 We were ecstatic to hear this week that Pippa Middleton, 32, is engaged to hedge fund manager James Matthews, 40. The ring is stunning. She’s glowing in every paparazzi photo that has been taken since the proposal. Her family, including the Duchess of Cambridge, completely approve of the match. We’ve since learnt the heartbreaking news that James lost his younger brother Michael Matthews, then 22, when he reached the “death zone” on Mount Everest in the late 90s. Hundreds of people are lost every year to the world’s tallest mountain, and the Matthews had to suffer through the same tragedy. The UK Mirror reports that they have yet to locate his body, and as the incident occurred in 1999, it’s very unlikely the family will ever know what really happened to Michael. James’ other brother Spencer Matthews, who appears in the reality TV show Made in Chelsea, released an autobiography in 2014 that touched on Michael’s tragic death. “His loss was devastating for the family and over time this became worse because the circumstances surrounding Michael’s death have never been fully explained. James took the news badly. With just a year and a half between them, he and Mike were the closest of friends. The loss was heartbreaking for James,” wrote Spencer. James and his family started a foundation in Michael’s honour, which spends its donations on building schools in poverty-stricken regions around the world. 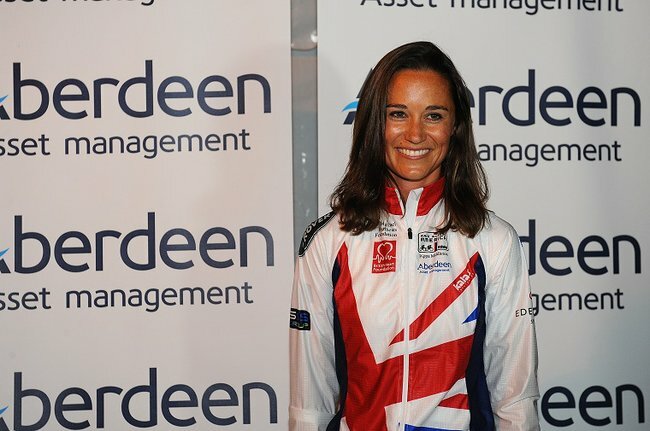 Pippa and James regularly participate in gruelling marathons to put their own money forward as a contribution.